When professional engineers and architects started to use BIM in design and implementation, no one through about using BIM to manage maintenance in a pre-existing project without necessary access to as-built drawings or clear knowledge of the current status. 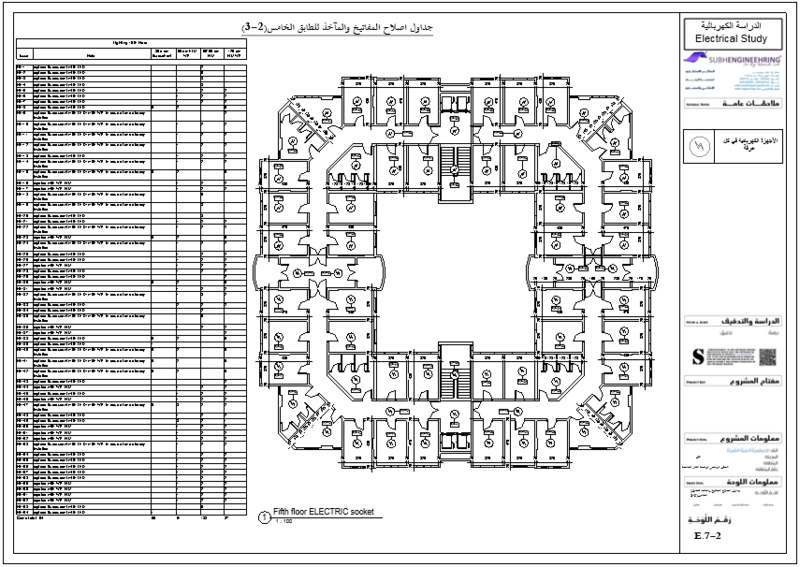 This case study focuses on the Dormitory building in Sham University in suburban Damascus; a structure which was abandoned for being in a conflict zone. Damages are concentrated in the architectural and MEP disciplines, this includes damage to paint, plumbing, some wiring and furniture. 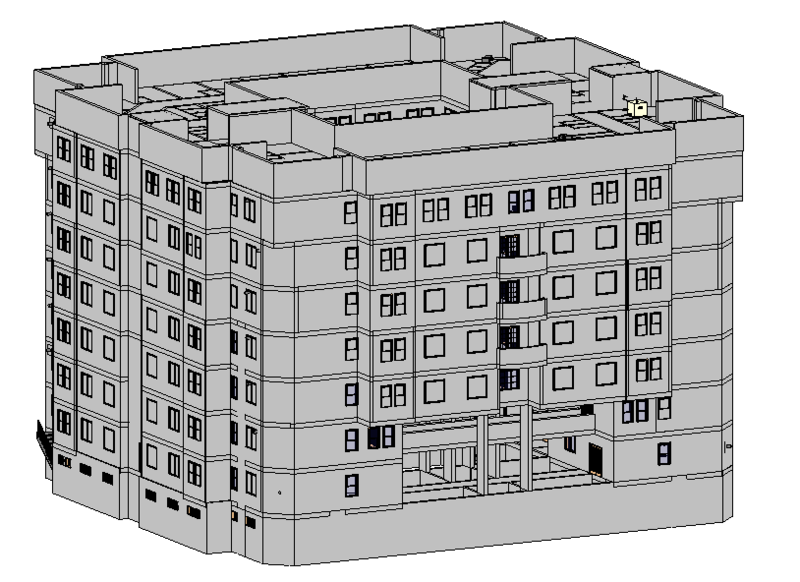 The idea here is not to use realistic modeling of the building’s elements and components, but rather using the smart interactive ID properties of Revit to link any sort of expressive generic model to a process, so the trick here is to model maintenance processes and their procedures through project parameters, while making use of elements type and instance parameters, as well as defining as many custom parameters as required. 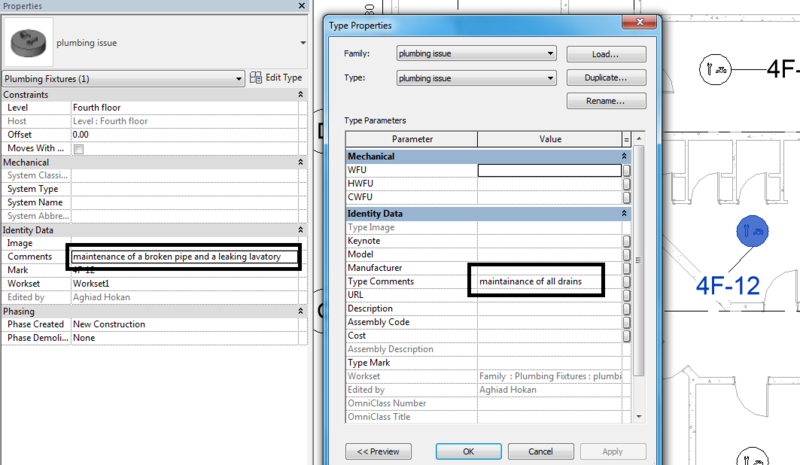 If not possible, CAD drawings can be imported to the Revit environment in order to make references to tables and layouts. The picture below portrays a generic model representing a plumbing issue. Linked with it, are information about what is commonly required in all other instances (the one in Type Comments) and information regarding this very room (Comments). Such output is easy to read and understandable by any construction worker. If any update emerges, making instant edit by the consultant is easily accomplished, for such project can have many variables and any maintenance process can lead to discovering further maintenance requirements. The layout below illustrates complex requirement for lighting maintenance and how they can be handled by a site worker.